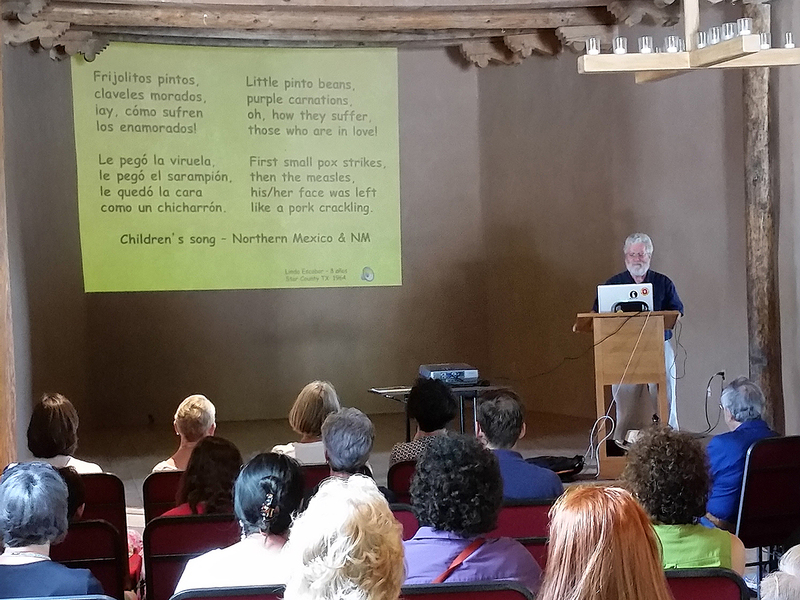 CARTA serves as the official association of El Camino Real de Tierra Adentro National Historic Trail. 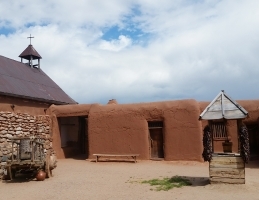 El Camino was federally designated as a National Historic Trail in 2000. CARTA was established in 2003 to help promote, educate, and preserve the cultural and historic trail corridor. CARTA was founded as a support organization with two principal purposes. 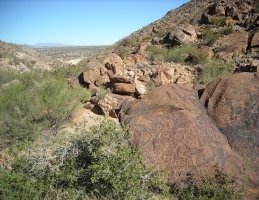 The first is to encourage archaeological investigation and preservation, as well as public education and exploration along the trail. 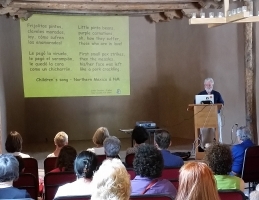 Secondly, we facilitate the participation and understanding of the communities along the Camino Real in celebrating the multicultural and multiethnic history and traditions of this living trail. 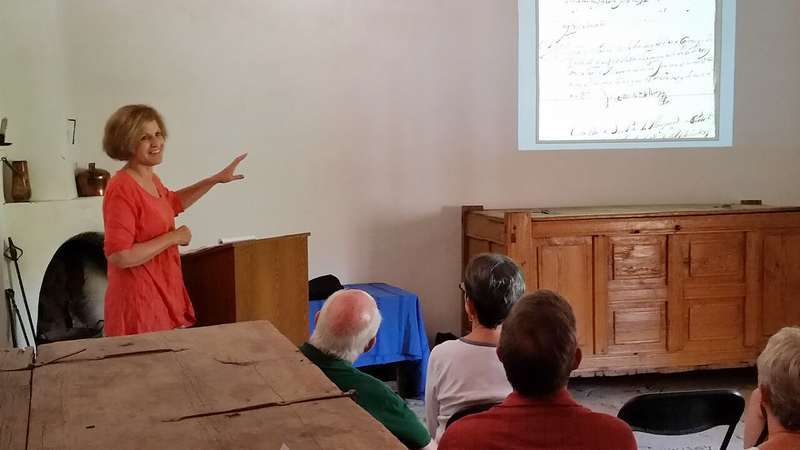 Our non-profit trail association currently consists of more than 130 members interested in the history of the trail and the communities that still thrive along it. 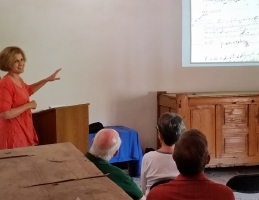 Our members include archaeologists, historians, civic leaders, artists, government personnel, international agencies, heritage tourists, and other individuals connected by a passion for learning about our shared past. 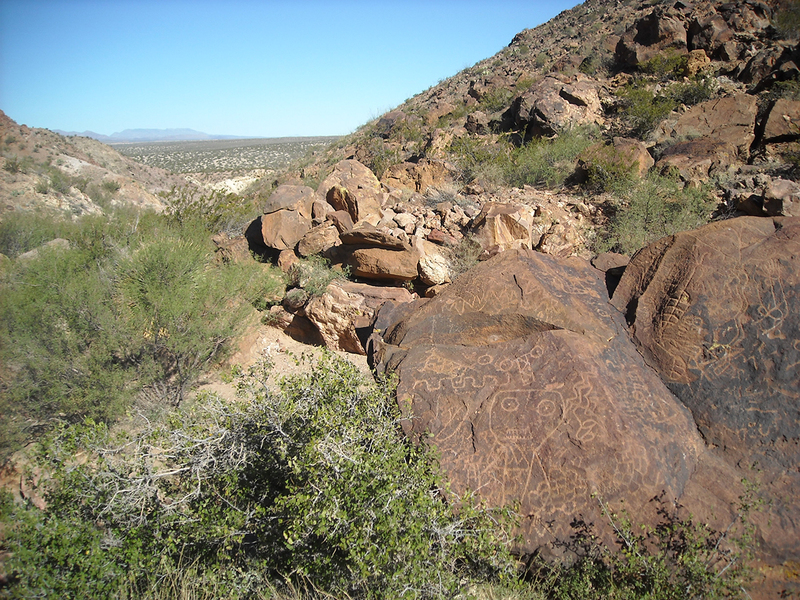 We are increasingly engaged in on-the-ground trail-related projects that enrich the lives of those living along the trail and those beyond its immediate realm. Meet exciting people who have researched, documented, recorded, and produced works about the trail.